Hampden County is located in soutwestern Massachusetts bordering Connecticut to the south. According to the U.S. Census Bureau, Hampden County has a population of 461,228 and covers a total area of 634 square miles, of which only 16 square miles is water. 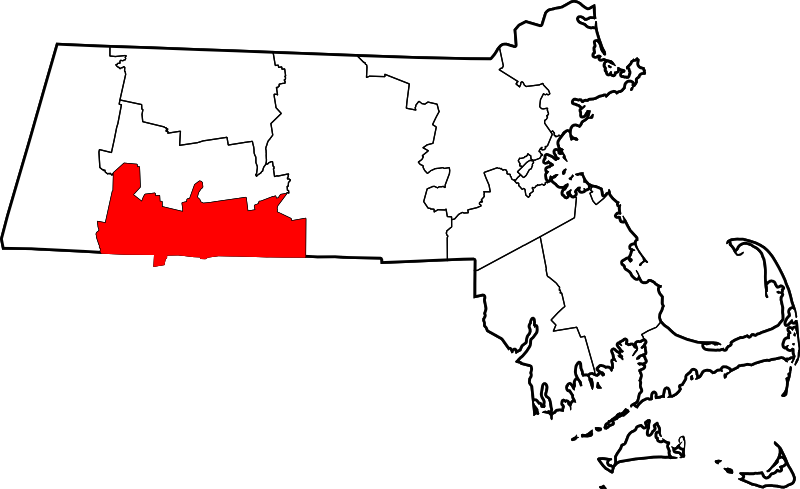 Hampden County borders Berkshire County to the west, Hampshire County to the north, and Worcester County to the east.